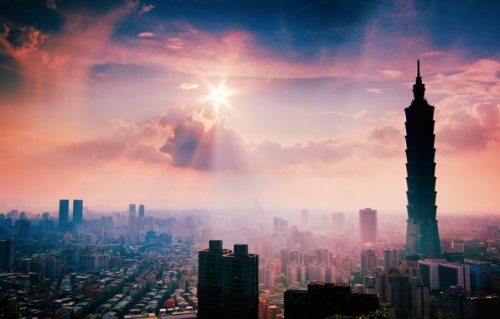 United Airlines is showing flights from Seattle to Taipei, Taiwan for $478 CAD roundtrip including taxes, and from Vancouver for $723 CAD. 2. Click on the departure date box to open up the calendar and look for cheap date combinations. 3. Go to FlightNetwork.com and search for a flight from Seattle (or Vancouver) to Taipei, Taiwan (TPE). 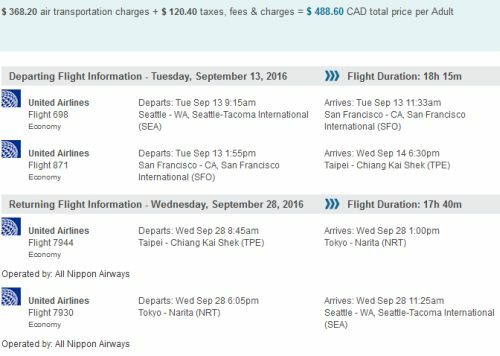 vancouver, yvr, flight deals, seattle, sea, taipei, taiwan, tpe, asia, east asia and united airlines.